Fox News has benched its senior judicial analyst Andrew Napolitano following backlash over his unfounded and now-discredited allegations that British intelligence last fall provided then-President Barack Obama wiretapped conversations from Trump Tower, according to the Los Angeles Times. Fox News and Napolitano did not respond to TheWrap’s request for comment. 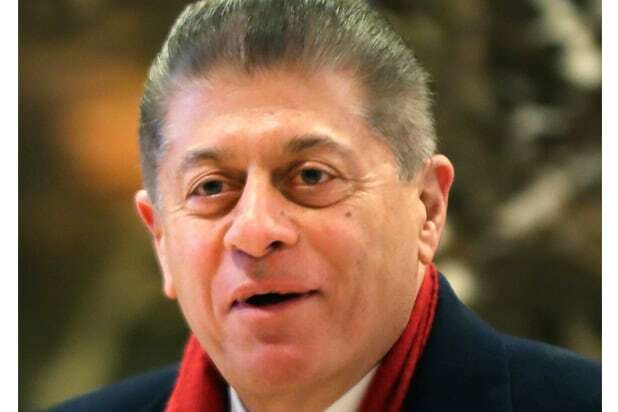 But the L.A Times reported on Monday that Napolitano, a former New Jersey Superior Court Judge who has worked as a commentator on Fox-owned networks for more than a decade, is not expected to return to an on-air role anytime soon. Napolitano was absent from Fox News’ coverage of the confirmation hearings on Supreme Court nominee Neil Gorsuch on Monday and has been off the air since Thursday. President Donald Trump has in recent days cited Napolitano’s discredited claims in defense of his own unsubstantiated tweet from March 4 alleging that his predecessor had ordered his “wires tapped” in Trump Tower just before the election. The accusation has since been debunked and the Trump administration has provided no evidence to substantiate the charge — or made any attempt to refute it. But last week, Napolitano cited unnamed sources claiming that the British intelligence agency known as Government Communications Headquarters “most likely” provided Obama with transcripts of Trump’s recorded calls. 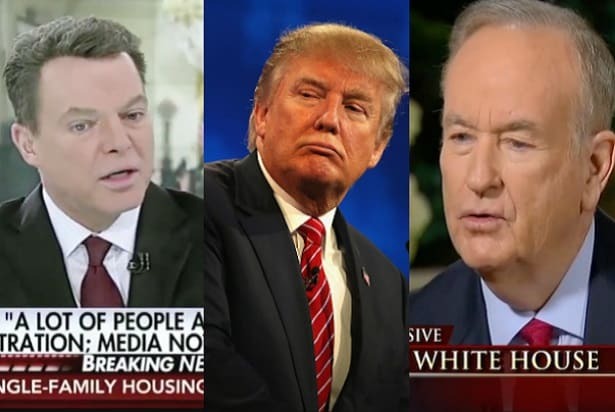 GCHQ vehemently denied the claim and Fox anchors went as far as announcing on the air that the network’s news division could not corroborate Napolitano’s allegations. “Fox News knows of no evidence of any kind that the now-president of the United States was surveilled at any time, in any way,” anchor Shepard Smith told viewers Friday. On Monday, FBI Director James Comey told Congress he had “no information” supporting Trump’s claims of wiretapping of the Republican candidate.